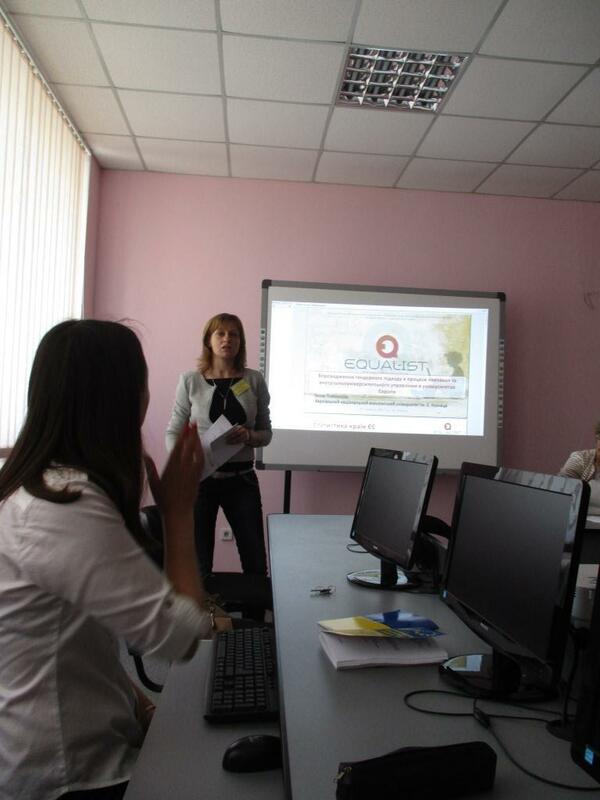 On the 25th May 2017 member of the Horizon 2020 Equal-IST team Ganna Plekhanova (S. Kuznets KhNUE) presented EQUAL-IST project and crowdsourcing platform at the International scientific conference “Transformations in Ukrainian Education and Scientific Research: Global Context” in Uman, Ukraine. The International Conference “Transformation in Ukrainian Education And Scientific Research: Global Context” was held in USPU to exchange innovative experiences and ideas on the methodology of various scientific fields in the context of interdisciplinary research conducting. The conference was attended by scientists, graduate students, heads of educational institutions, teachers of secondary schools, undergraduate students and all interested in the problems of transformation of Ukrainian education and research in a global context. The conference organizers are the following: Ministry of Education and Science of Ukraine; British Council in Ukraine; Ukrainian Association of researchers of Education; Office of Transatlantic Mobility of Adam Mickiewicz University; Foreign Languages Department, Pavlo Tychyna Uman State Pedagogical University; Regional Center for Teaching Foreign Languages of Foreign Languages Department of Pavlo Tychyna Uman State Pedagogical University. The conference attracted attention not only educators, but also historians, linguists, economists. 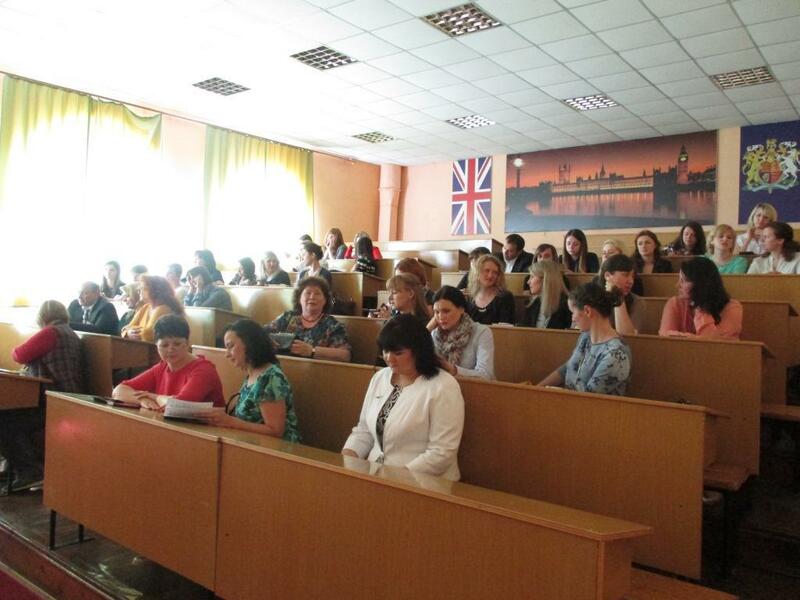 The topic of the presentation was “Implementation of the Gender Approach in the Teaching and Management Processes at the Universities of Europe”. The existing pan-European practices of conducting gender audit of higher education institutions was considered at the presentation. The experience of the implementation of these practices at the S. Kuznets Kharkiv National University of Economics was summarized. Besides, goals and objectives of the EQUAL-IST project and of crowdsourcing platform were discussed. Besides, Ganna Plekhanova presented crowdsourcing online platform, which was developed during the project HORIZON2020 ΕQUAL-IST and attracted conference’s participants to use the platform as external experts.